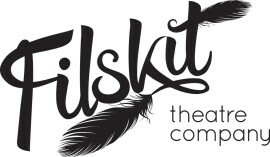 Filskit Theatre was founded in 2009 by Katy Costigan, Victoria Dyson and Sarah Shephard. We met during our time studying for our BA Degree in European Theatre Arts at Rose Bruford College. 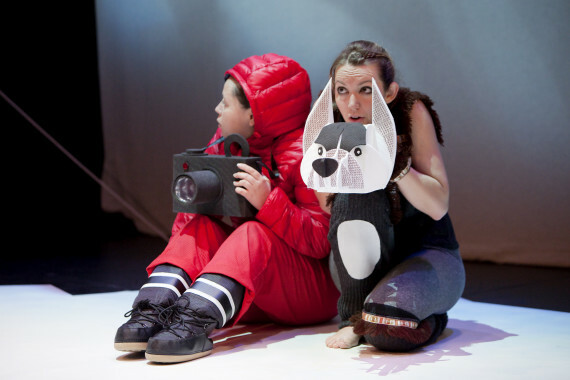 We were brought together over a shared interest in combining physical performance with multimedia technology to create magical, thought provoking theatre for young audiences. At the heart of our work is our interest in technology and how it can be used to help immerse young audiences in the world of a story. We place our young audiences at the centre of our devising process and strive to explore themes and issues that are relevant to them. As a touring company we have taken our unique blend of theatre to children and their families in arts venues, schools and festivals across London, the South East and more recently further North including Manchester, Cheshire and Lancashire.